Tauranga Boys’ College believes that the reputation of the College is often judged by the way students present themselves both at school and in public. 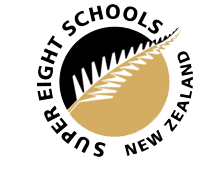 The mandatory wearing of a school uniform for all students attending Tauranga Boys’ College has been ratified by the School Community Meeting April 28, 1993, the Board of Trustees in 1995, 2003 and 2015 and by a parental survey in 2003. The college uniform will be worn complete, on the way to and from school, and should be worn in such a manner as to reflect credit upon the wearer. Students must be neat and tidy, with hair no lower than the bottom of the collar, clear of the eyes and not extending below the ears. Students with long hair must tie their hair back to achieve this standard. Dreadlocks and other unusual haircuts (including braids, skinheads, mullets, under cuts, mohawks, lines shaved into the hair, rats tails) are unacceptable. Boys hair colour is to be their natural hair colour only (no dye). Decoration and or ties such as tape or beads may not be worn in the hair unless there is a significant cultural/religious reason. E.g. turbans. Students must be clean shaven and sideburns are to be no lower than the lobes of the ears. Students must not wear necklaces unless for cultural or religious reasons. If worn under these conditions, necklaces must not be visible at all and must be worn under polo shirts on a long chain or cord. Earrings, studs or other piercings of any kind must not be worn. Note: covering rings or studs with sticking plaster or similar covering or spacers such as fishing nylon is not permissible. Students with incorrect footwear will be required to replace them with a pair of school sandals for the duration of the school day unless they have a medical reason for wearing modified footwear (in which case they must get a uniform pass from an SLT member or Dean). Tattoos are permitted, but they must not contain any inappropriate or offensive text, symbol or image. If this is the case then they must be covered at all times. Uniform for Year 9-12 is a navy polo shirt with TBC trademark discobolus crest, grey shorts with TBC trademark discobolus crest, grey TBC socks, school jacket TBC trademark discobolus crest or navy jersey TBC trademark discobolus crest. A plain white t-shirt may be worn tidily underneath the polo. Long sleeve shirts are not allowed. With regards to footwear, black lace-up or slip-on nuggetable hard-soled heeled school shoes may be worn year-round with grey school socks pulled up to the knee. Plain brown or black leather sandals with back straps may also be worn all year round. Note: No flat soled, canvas, or skate shoes are permitted. Walking out dress (Number 1’s) may be worn on the appropriate occasions. 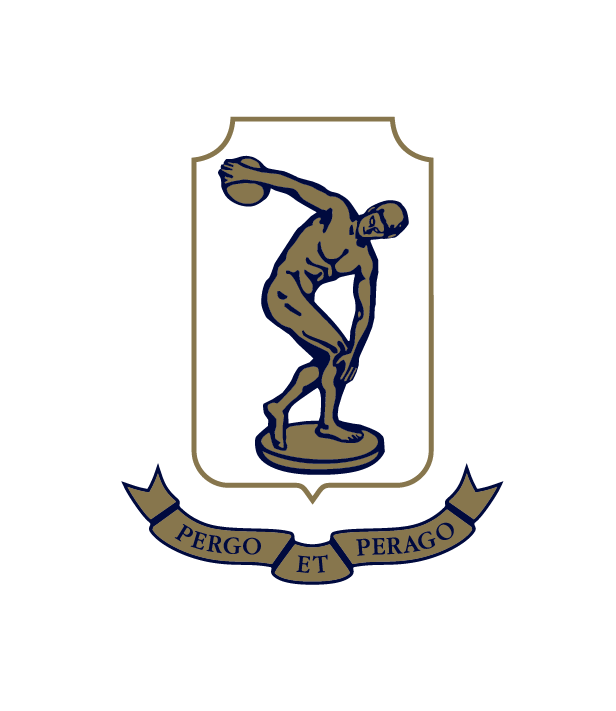 The Senior Uniform (by Principal’s approval) is a white polo shirt with TBC trademark discobolus crest, school jacket with TBC trademark discobolus crest, or sky blue jersey with TBC trademark discobolus crest. Shorts are navy blue with TBC trademark discobolus crest, plain white ankle socks, black nuggetable lace-up or slip-on hard soled school shoes, or approved plain black or brown sandals. A plain white t-shirt may be worn tidily underneath the polo.